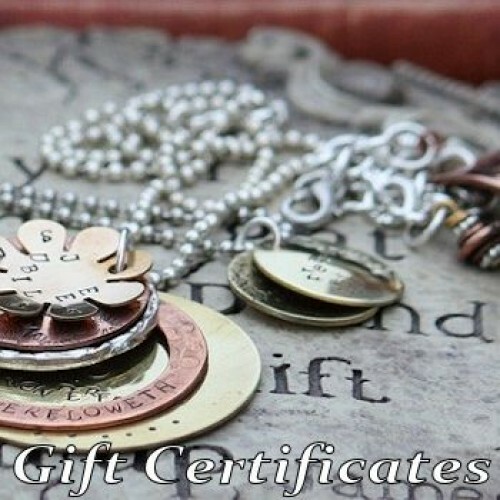 Jubilee's Jewels gift certificates are available in $10 increments. Once a certificate has been purchased, allow up to 24 hours for the email containing your certificate to arrive. If you would prefer a hard copy mailed, please specify so when checking out.